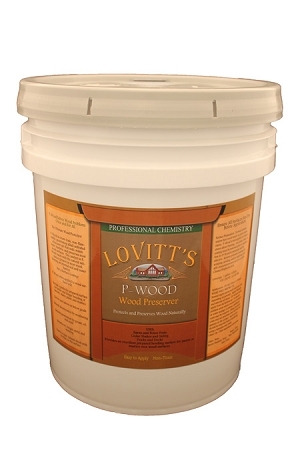 Lovitt's P-Wood silicate solution completely permeates the wood cells during application. 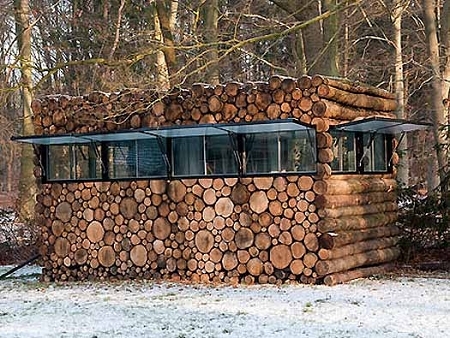 Upon contact with the wood surface, a natural reaction begins between the P-Wood and compounds already found in wood, this reaction drives the silicates deep into the wood grain and bonds, water proofing and preserving the wood. This action forms a strong barrier against water, oils, salts, and acids penetrating the grain. 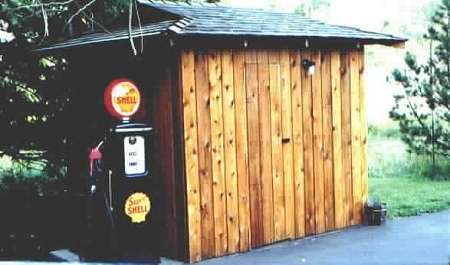 Lovitt's P-Wood is the perfect solution for applications where the wood needs to be preserved and protected, but a high quality wood stain that requires periodic maintenance is not desired. Retards penetration of water, oils, and acids. 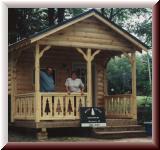 P-wood is the ultimate wood treatment designed to protect and preserve the wood against the harmful effects of water, salts, oils, and acid intrusion. I put this on a small outdoor yoga studio shed I built and I love it. I was worried about rot because it rains a lot where I live, but its perfect two years later !